Today’s mining equipment manufacturers have business models that centralize access to mining equipment. 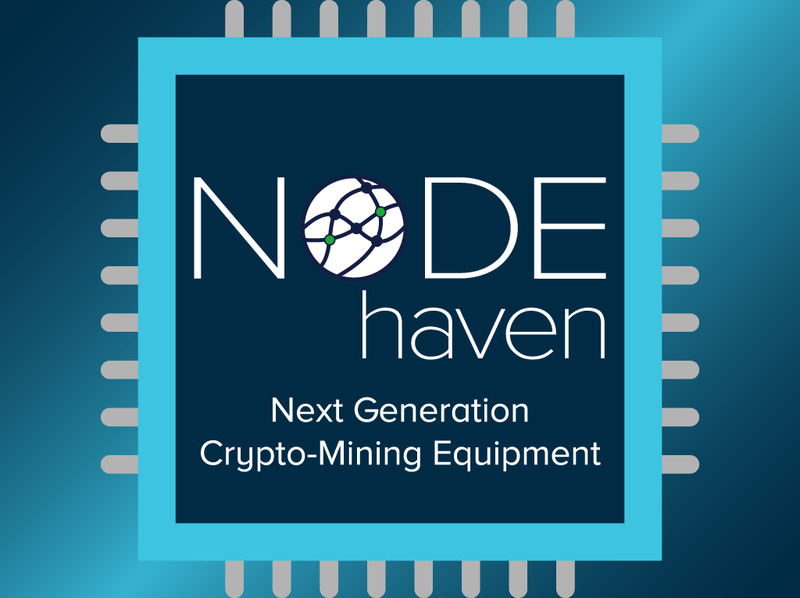 The equipment produced by these manufacturers is used in their own mines to extract significant value out of cryptocurrencies before it is released to the public. By the time the public gets access, the ROI of this mining equipment has significantly dropped. We alleviate these issues through our co-operative model that disperses the power throughout the community.